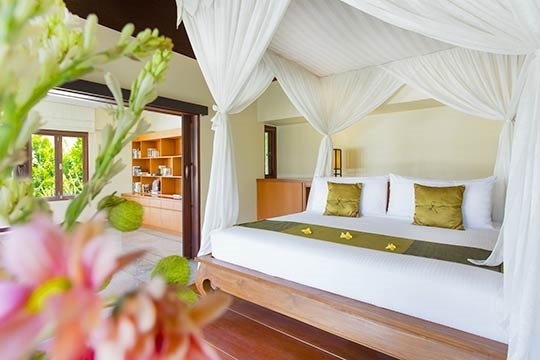 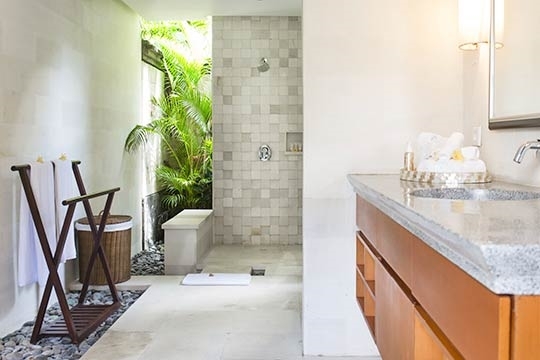 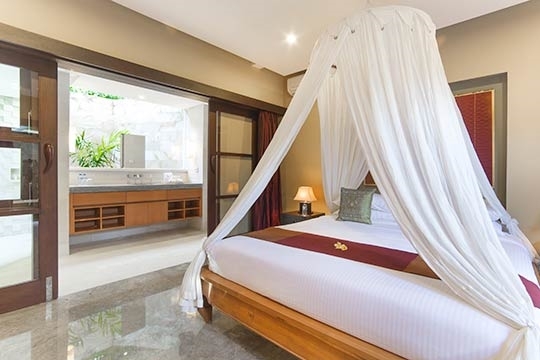 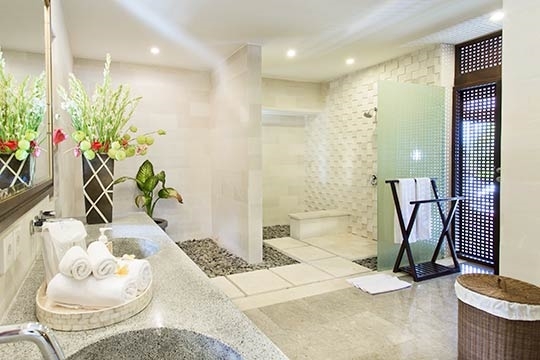 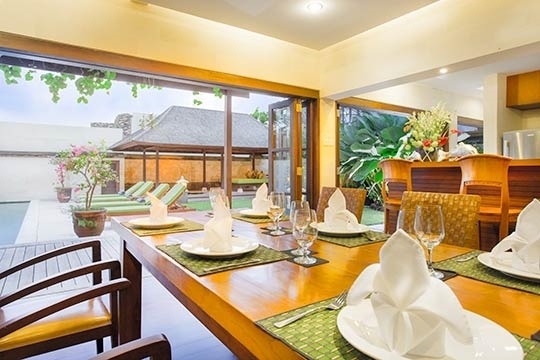 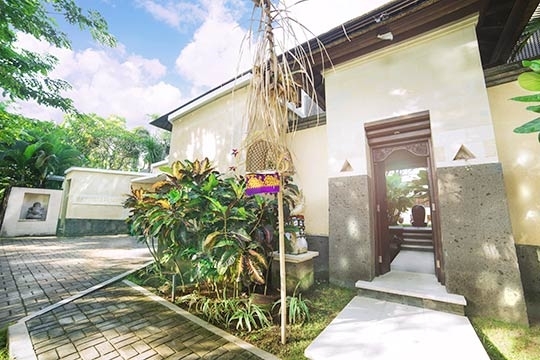 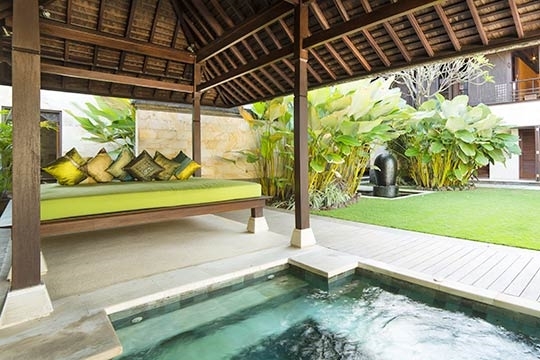 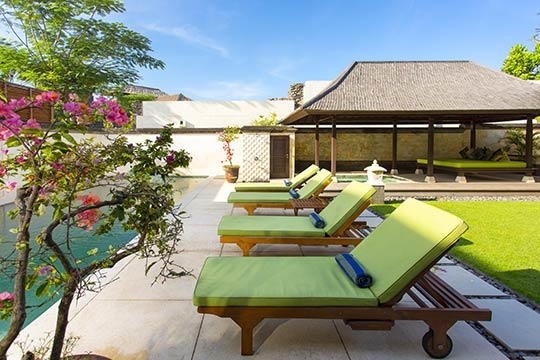 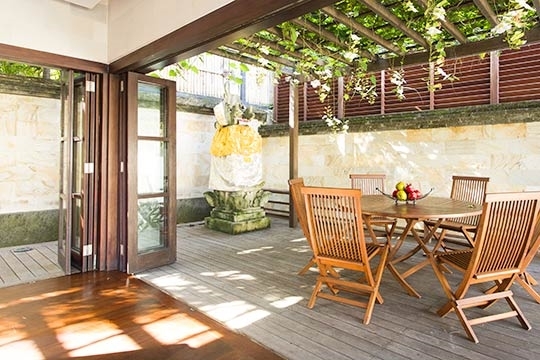 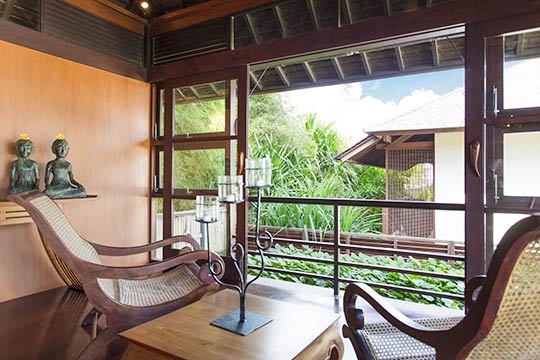 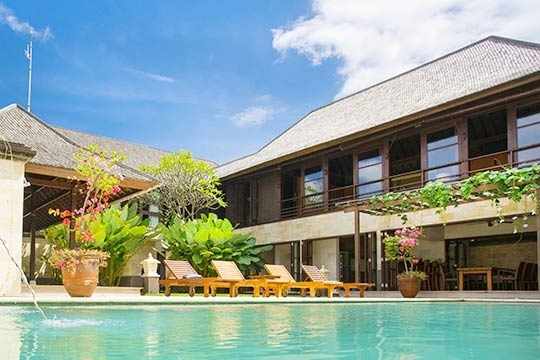 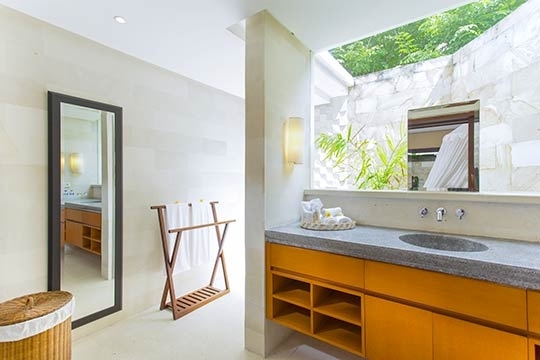 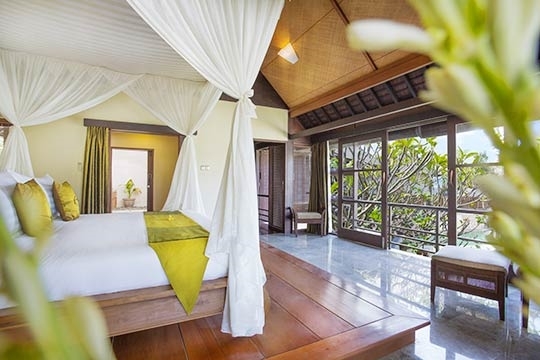 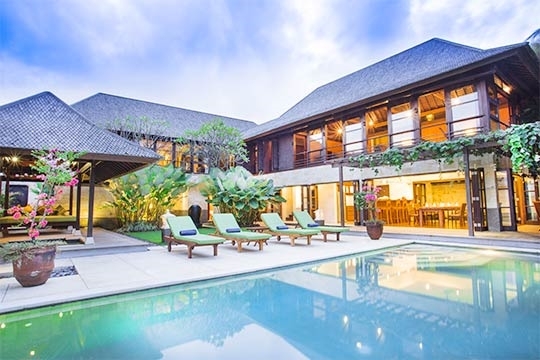 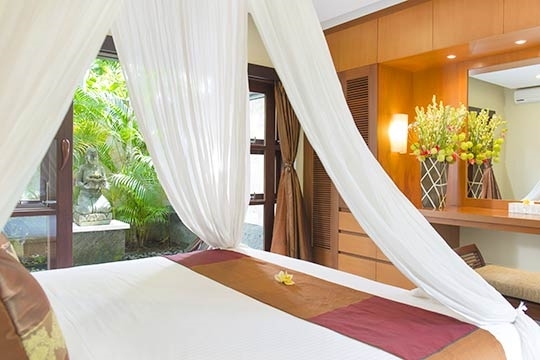 Bayu Gita Residence - an elite haven | Pictures, Reviews, Availability | Bali Villas: Private and Luxury Vacation Rentals in Bali. 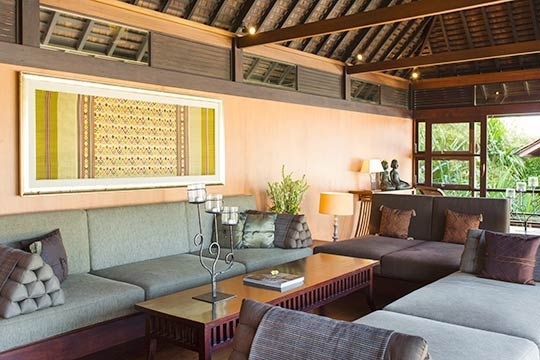 When combined with six-bedroomed Villa Bayu Gita, the two properties can accommodate a total of 18 people, ideal for groups and events. 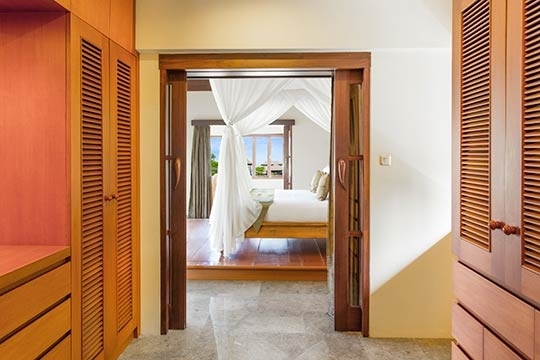 11m x 4m. 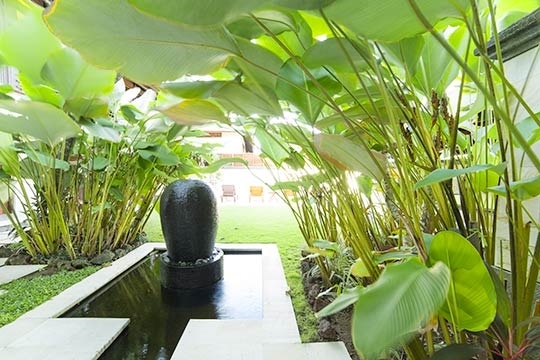 1.6m-1.75m depth. 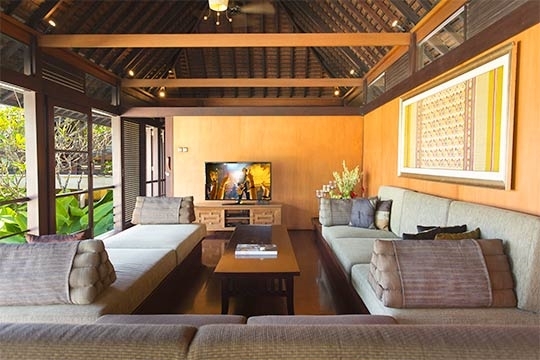 Bayu Gita Residence is exceptionally well equipped for families. 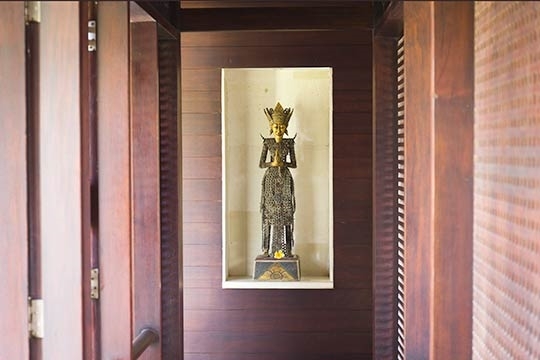 Facilities include: baby cot; high chair; DVDs; games and toys. 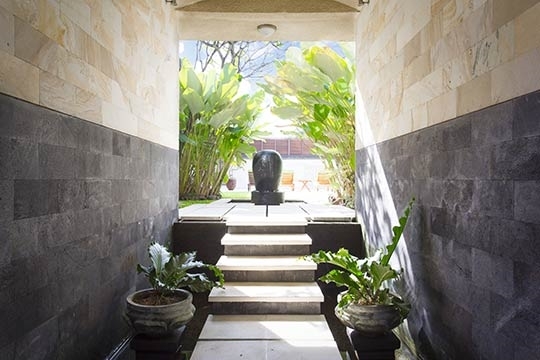 Barbecue; diesel powered back-up generator; safety deposit box in each bedroom.